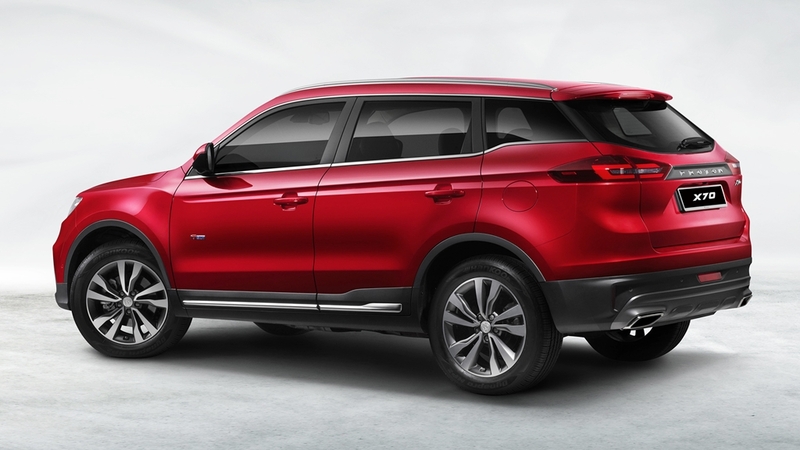 Proton has provided us with more information about the upcoming X70 SUV, this time releasing specifications and variant details of its new model. 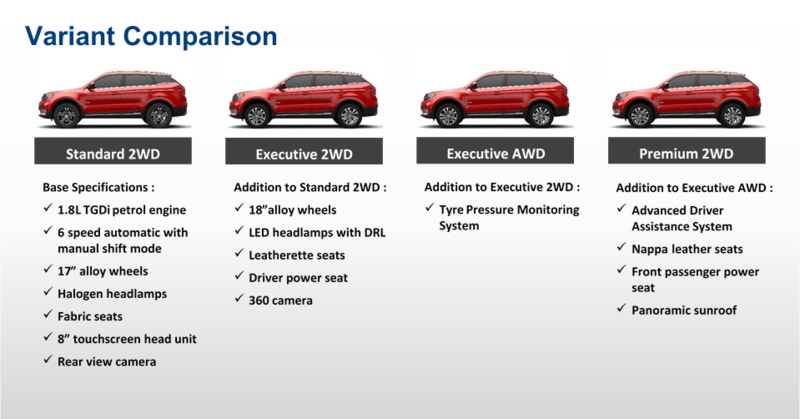 A total of four variants will be offered, which includes the Standard 2WD, Executive 2WD, Executive AWD, and Premium 2WD. All variants of the Proton X70 share a 1.8-litre TGDi turbocharged four-cylinder petrol engine that does 181 hp and 285 Nm. A six-speed automatic transmission is the sole option, routing power to either the front or all four wheels, depending on specification. Five body colours are available, though only the Premium 2WD will receive all five colours, including Snow White, Armour Silver, Jet Grey, Cinnamon Brown, and Flame Red. 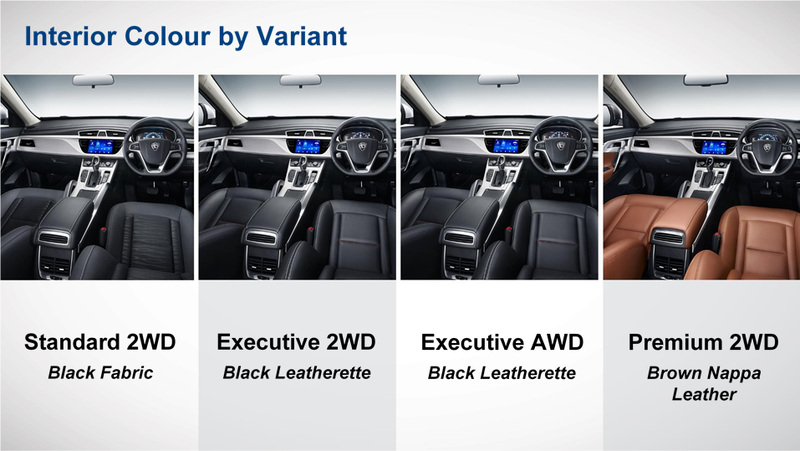 The Executive 2WD model gets four colours excluding Flame Red, while the remaining two models (Standard 2WD, Executive AWD) can only be had with two colours. If the variant breakdown looks familiar, Proton has taken a leaf out of Honda’s book with the new CR-V, as Proton has reserved all of its bells and whistles for the most expensive 2WD model, while the AWD model. 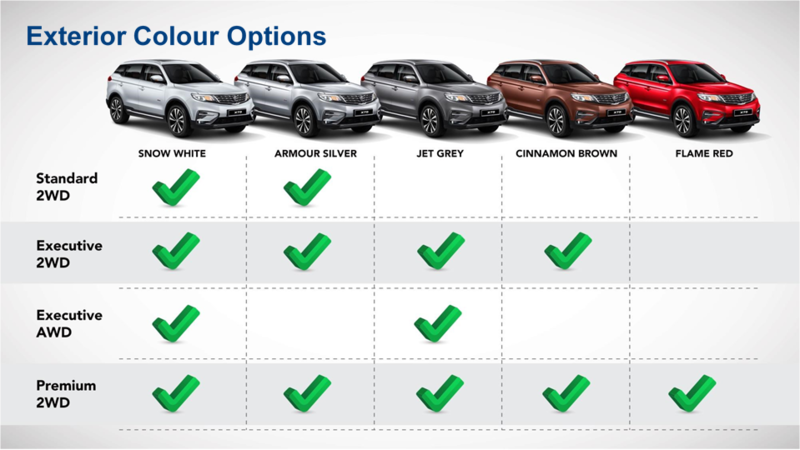 The final piece of the puzzle is the price of the new model lineup. Proton has made it clear that prices will only be announced closer to the SUV’s debut.